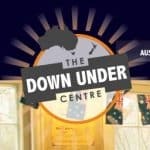 The Australian Migration Webinars are hosted by the Down Under Centre…Your one stop centre for migration to Australia! While you’re sitting in the comfort of your own home, you can discover all you need for your migration journey online with us and our expert partners! Leanne Stevens ASM, Managing Director of Emergico Migration, and Registered Migration Agent, will join the webinar to provide migration and visa information. Hear about upcoming expo’s that you might be interested in attending and our special offers for the Australia & New Zealand Magazine! 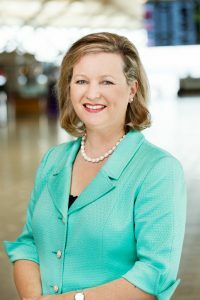 If you’re a tradesperson, you’ll enjoy hearing from the host, The Down Under Centre, which specialises in delivering Skills Assessments for the purpose of migration. Hays Recruitment will also be joining, and their representatives will talk about the range of jobs available in Australia! 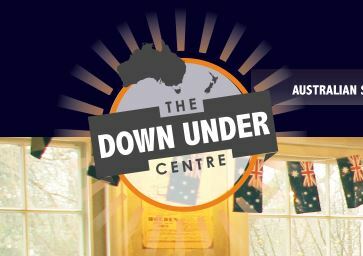 And a whole lot more from the Downunder Centre’s industry partners!